Online Giving is Getting an Update!!! 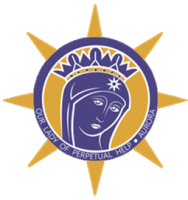 OUR LADY - KNIGHTS OF COLUMBUS Annual “Funds for Needy Families” Golf Outing Friday, September 12, 2014 Raccoon Hills Golf Club, Kent Men & Women golfers welcome! Hole Sponsorships available - $50.00 Please contact Bill Curley 330-703-0067.